Marketing as a term has evolved over the years. Gone are the days when the marketing agencies would plan the marketing strategy based on the print media. As a result, the marketing scenario has also drastically changed with ‘Digital Marketing’ emerging as the preferred mode of marketing. In the age of social media, digital marketing has become an important tool to place the offerings across a wide set of people. 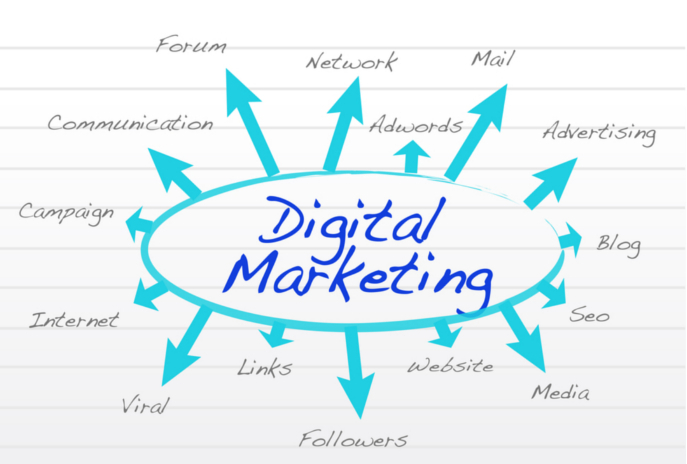 There are plenty of Digital Marketing Companies popping up to provide various solutions for companies to grow in the digital space. 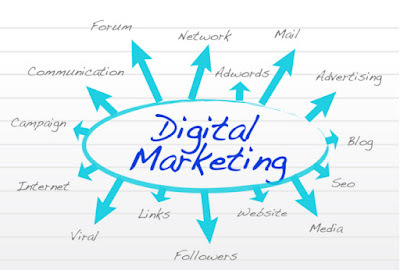 These companies are not only startups but also companies who have diversified into the hot space called as Digital Marketing with clients from all over the world. So let us see the 5 digital companies that provide end-to-end services in the digital ecosystem. 1) Accenture Digital – Accenture Digital is one of the digital companies providing a complete digital solution to companies. They aim to redefine connecting the customers with businesses. They plan their marketing strategy keeping in mind the digital customer as well as the digital enterprise. With services such as digital marketing, analytics and mobility, they aim to achieve results for both the real and virtual worlds. 2) Sapient Nitro – Sapient Nitro is an agency with a difference as it strives to redefine the way marketing is done through unique storytelling that will the brand to connect with its customers. With a range of services such as content marketing and strategy, brand building and digital marketing to help build brands, Sapient Nitro is giving a tough competition to its peers. 3) BCWebWise (BCWW) – BCWW is best recognized for its strategic brand solutions and highly superior and engaging creatives. BCWW’s digital solutions range from website development to online marketing that includes social media and search marketing, as well as media planning and buying. Within a short span of 10 years, the company has grown tremendously with a recognition in The Economic Times as one of The Top 10 Digital Agencies in India in 2010 and 2011. 4) DigitasLBi – DigitasLBi is one of the top global firms having its offices in India with an aim to transform business doing in the digital age. They combine data and analytics with creative storytelling to come up with engaging content. DigitasLBi provide entire content needs with analytics, brand building and creative storytelling to bridge the gap between the brands and the consumers. 5) TO THE NEW Digital – TO THE NEW Digital is a premium digital services company that combines the power of technology, analytics, marketing and content for digital transformation. They are a team of over 600 people which includes technology evangelists, social media experts, content specialists, and creative mavericks who have transformed businesses of more than 300 companies spread across 30 countries worldwide. TO THE NEW Digital is also a strategic partner of many global companies including Google, Amazon Web Services (AWS), YouTube, DataStax and MongoDB.